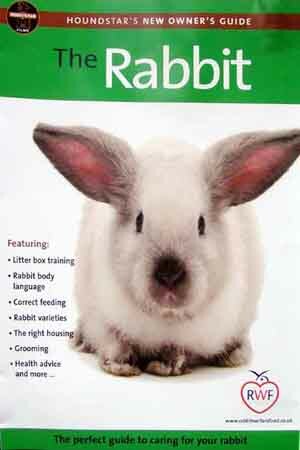 If you are thinking of adopting a Rabbit, then why not buy this before you do, it will help answer a lot of your queries. Available at the centre now for £4.99. All money from these sales go back into the rescue.